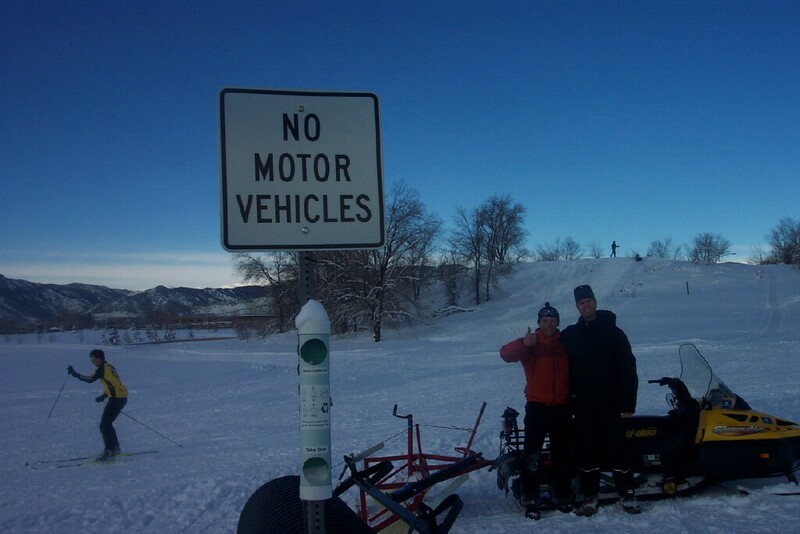 North Boulder Park was groomed this morning. Skate is fair to good. Classic track was left intact, fair. CU South was groomed the afternoon of February 24th. Conditions were minimal coverage, very poor to poor. No machine-set classic track.